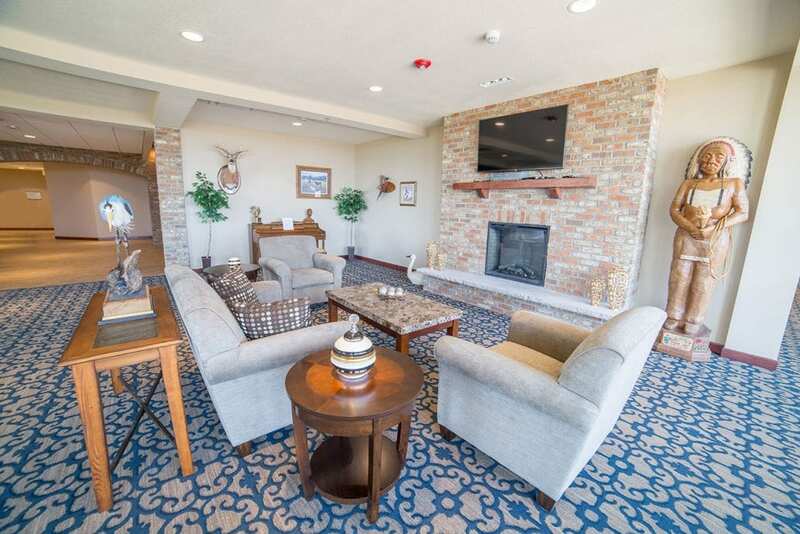 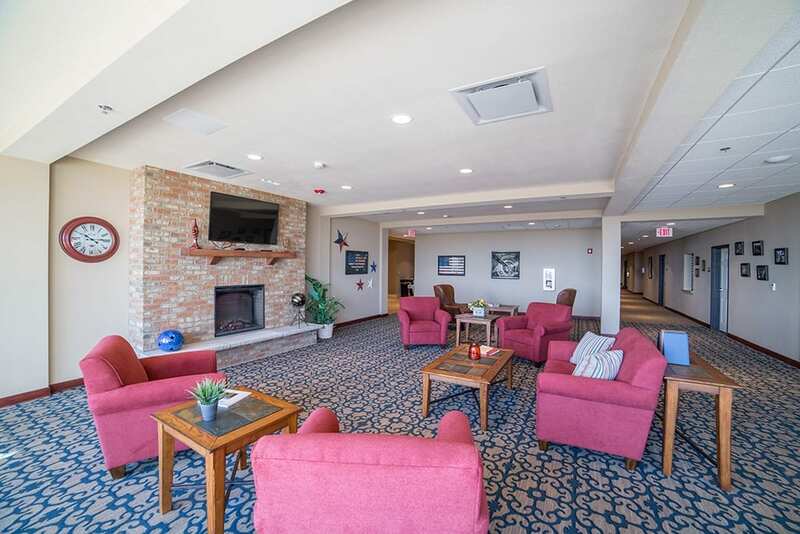 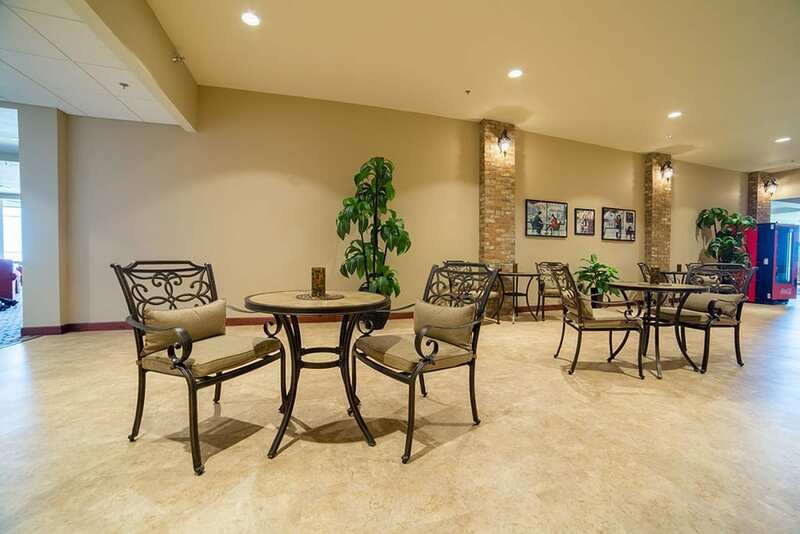 The Village provides many different amenities to make you feel right at home. 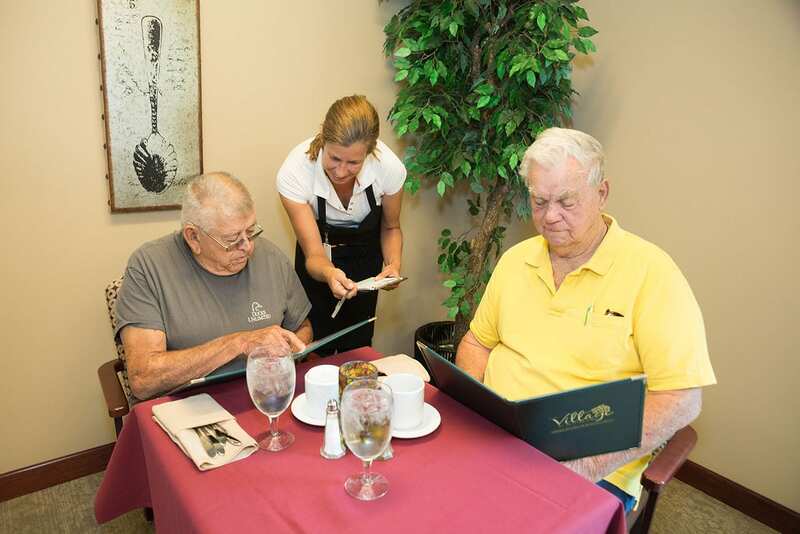 From heart-healthy meals to a hair salon, we will do our absolute best to meet your needs. 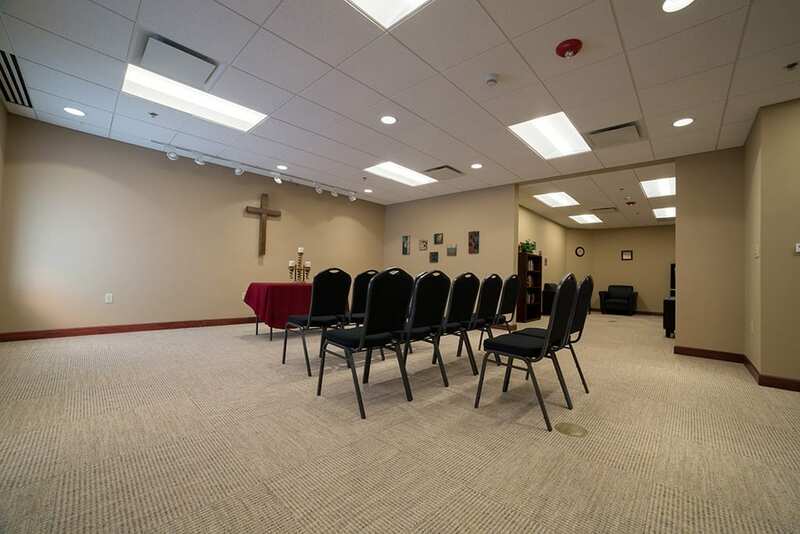 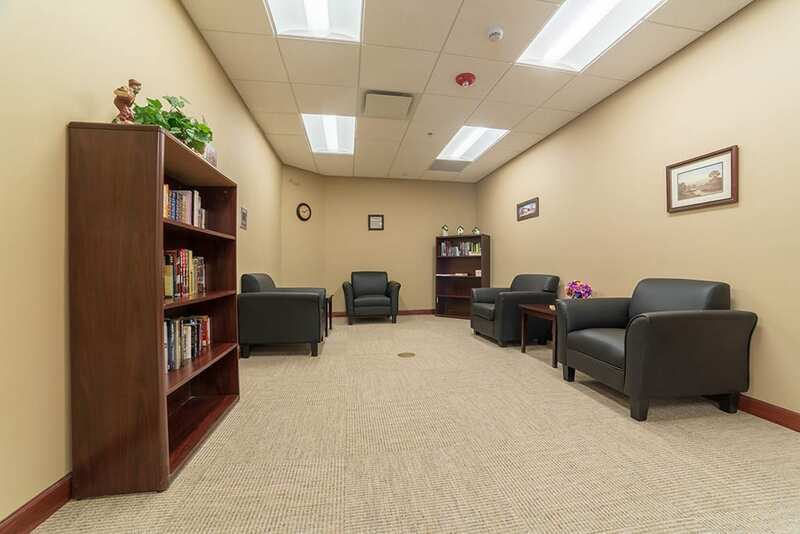 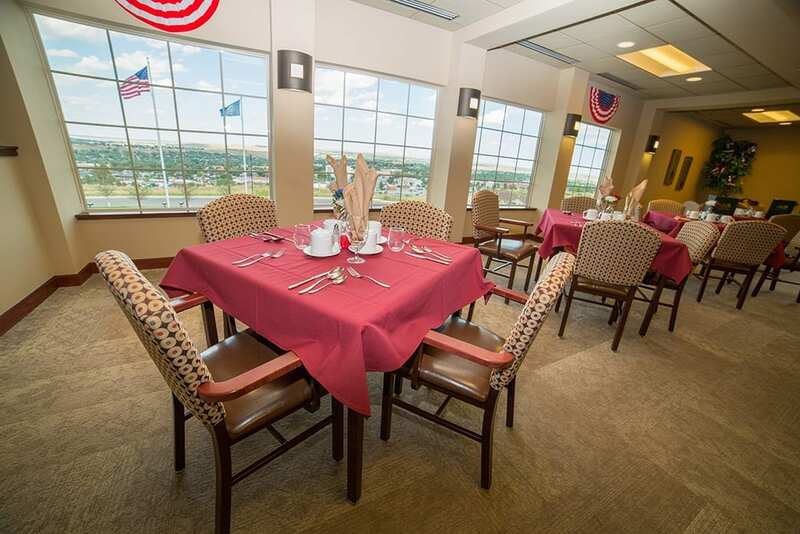 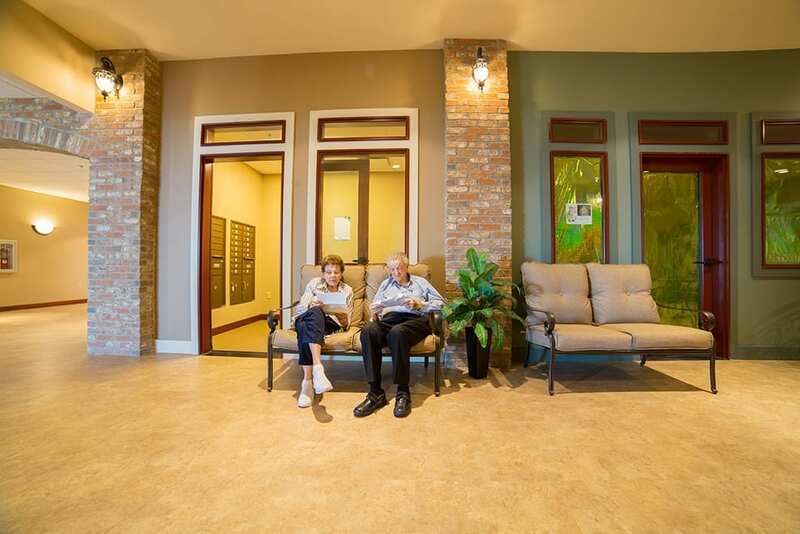 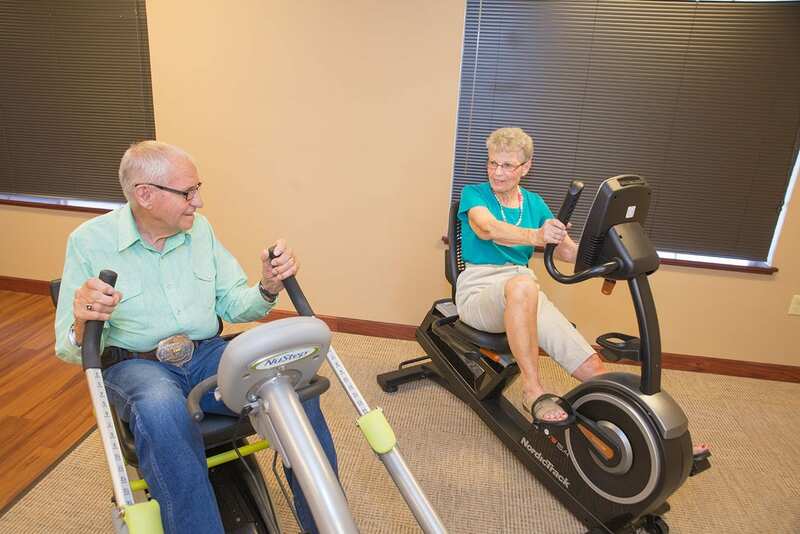 Our building has three floors that provides assisted living care as well as memory care.